User experience – commonly abbreviated as UX – has long been considered the domain of web developers and graphic designers. Yet as search engines continue to prioritise the quality and user value of the content we access online, writing for the purpose of UX is becoming an increasingly prominent consideration. Earlier this year, UX Booth documented the rise in job ads for User Experience Writers from leading brands – Amazon, PayPal and Dropbox to name a few. While the concept of copywriting for the purpose of UX is still relatively new to most, any brands not successfully optimising written content in this way risk losing out to competitors more in tune with audience needs. We’ve investigated what makes for a successful piece of UX copywriting, as well as how your own brand or business could benefit from taking some of our top tips on board. To understand the role of UX copywriting, you first need to understand the concept of UX in its most basic form. It’s all about providing your audience with the best experience possible – giving them the information they need and signposting their journey through your website in a way that’s clear, logical and easy to digest. Design of course plays a key role here, but the layout of a website is meaningless if it’s not enhanced by the copy within it. Writing for the purpose of UX puts the user at the heart of the content, using words to help deliver a seamless user experience that encourages engagement and conversions. Why is UX copywriting important? It’s widely acknowledged that user experience will play an increasingly important role in search engine algorithms. 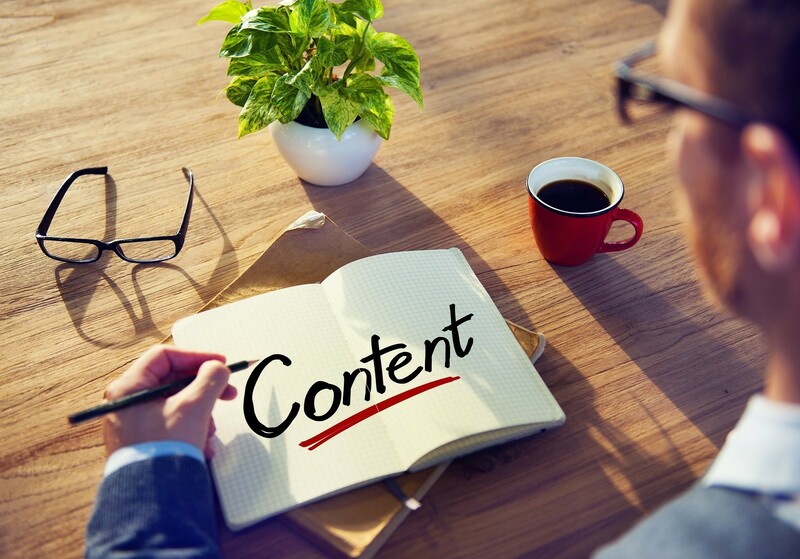 Creating content that looks good and is optimised for SEO is no longer enough. Instead, more sophisticated algorithms place a strong emphasis on user signals. UX is likely to stand front and centre in the future SEO landscape, showing just how important it is for brands to take notice and optimise their content accordingly. Of course, writing for the purpose of UX boasts an additional function – the user experience itself. Particularly in industries saturated with online content, copy becomes one of the key components separating you from your competitors. It’s all about understanding user intent and catering to those specific needs through the words on the page – whether searches are transactional, navigational or informational. Whether your site is multilingual or you’re simply trying to inject some fun and personality into your copy – first make sure it serves a purpose for everyone who reads it. That means avoiding turns-of-phrase which have the potential to confuse users, or adjusting your wording to ensure it makes sense in each of your target languages. Consistency is key throughout every step of the UX journey. Sudden changes to tone and writing style can easily throw off your audience, while also undermining your brand identity. Successful UX copywriting establishes a tone of voice and sticks to it, allowing users to understand more about your business from the kind of language you use. UX stands for user experience – and the best way to understand more about the journey your users go on is to put yourself in their shoes. What is your user likely to want from your content, and how does your copy help to deliver this? Taking yourself on that journey is the best way to identify gaps that need to be filled. Copywriting may be playing an increasingly prominent role in the user experience, but it isn’t at the expense of design. The two should work seamlessly together, merging words and visuals in a way that benefits the user from the moment they land on site. No matter your level of experience with UX copywriting, a lot can be said for asking for feedback and bouncing ideas off your colleagues. If the message or purpose of your copy isn’t clear to everyone, it’s worth reworking it to ensure the end result is. While a relatively new concept, you’ve probably been practising UX copywriting to some degree already – no matter how unknowingly. The focus now should be refining your copy in a way that benefits UX in the strongest possible way. If you would like to implement more UX copywriting, but don’t have the resources in-house, a professional copywriting agency can help you implement successful copy. This type of written content is just one of the tools you can utilise to improve the user experience, allowing you to stand above your competitors and encourage repeat visits in the process. Natalie is a writer and editor at WooContent, an international copywriting agency. She specializes in writing for the ecommerce, lifestyle and fashion sectors.